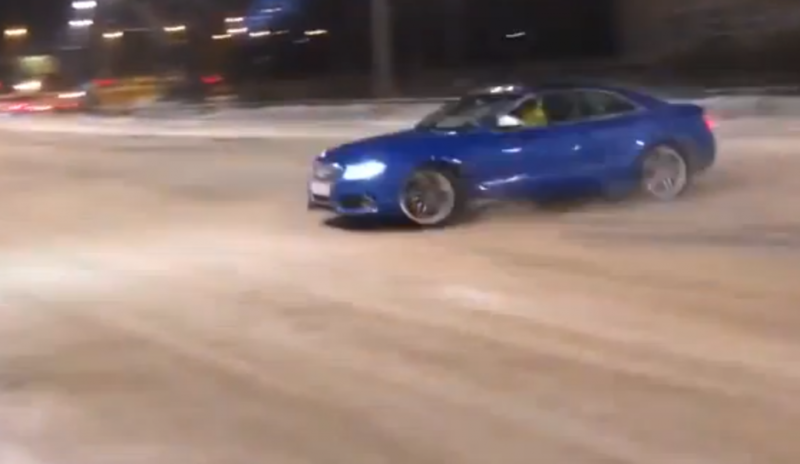 This Blue Audi S5 crashed quite stylishly while drifting in the snow in Russia (always russia) We would never recommend driving like this on public roads. But it does look like the drive was ok but I am not so sure the Audi got off as lightly. Make sure you like us on Facebook and hopefully you enjoy reading BHP Cars.